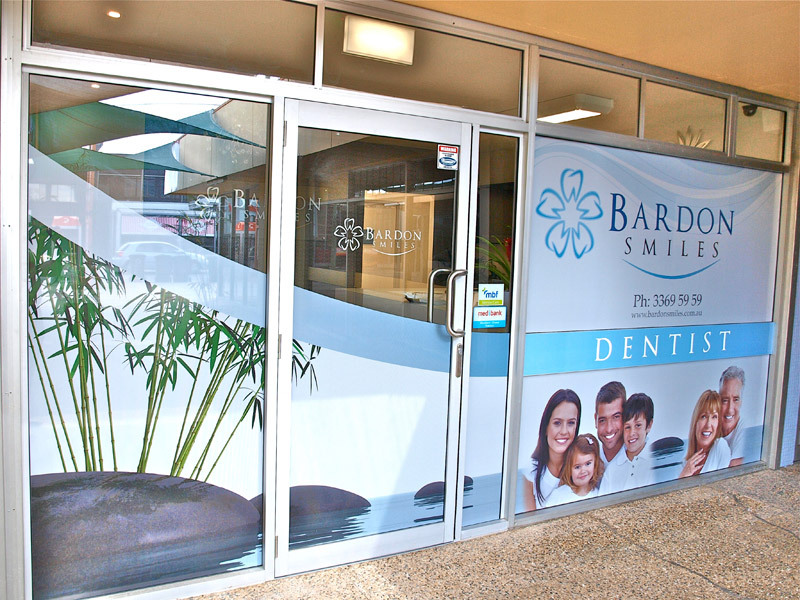 Bardon Smiles is a modern dental practice focused on providing quality family dental care. You will receive personalised gentle care from a caring and friendly team. 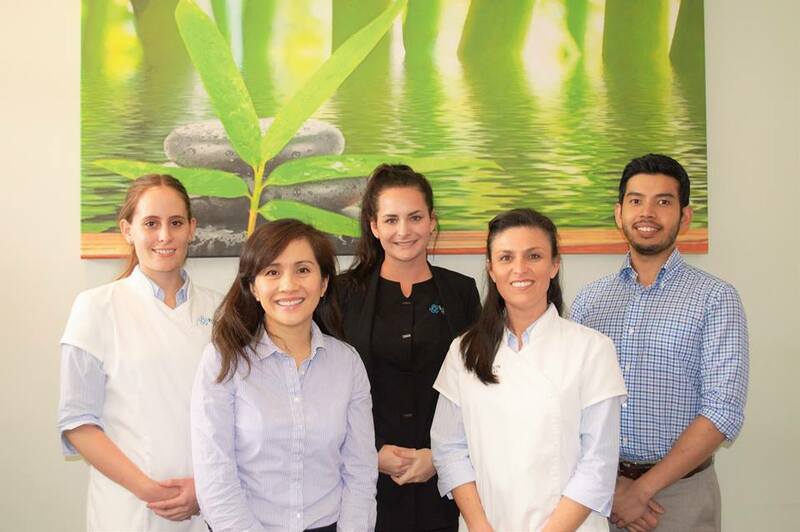 We invite you to visit Bardon Smiles where you’ll find a warm and inviting practice located conveniently in the beautiful suburb of Bardon, only five minutes from the CBD. Busy families also benefit from the convenience of our extended hours – appointments can be made from 6:30am, after school, and Saturdays. 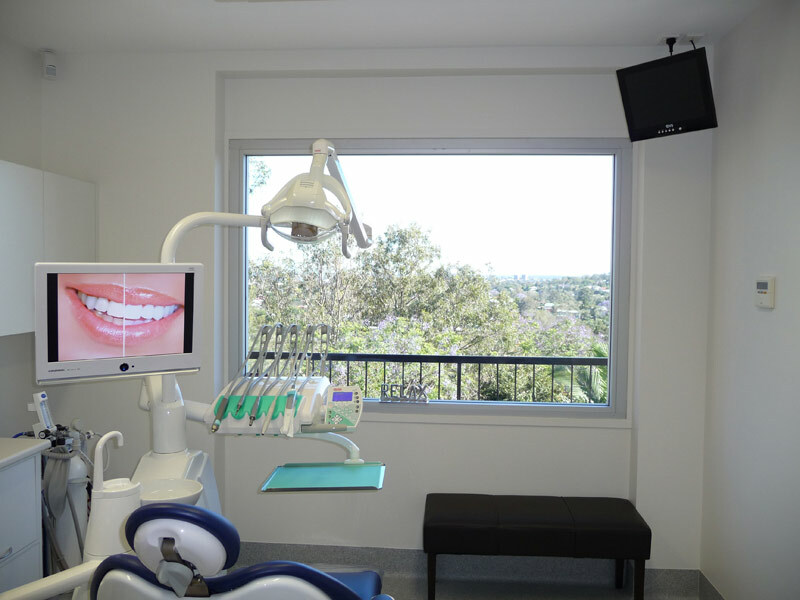 We service the immediate local area and have patients from the greater Brisbane City region.